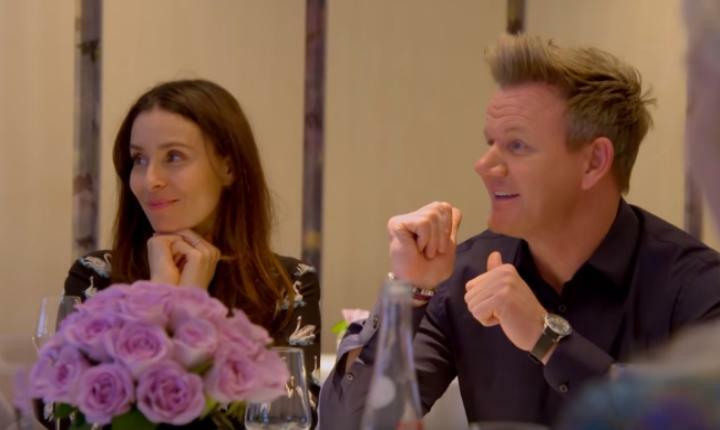 It isn’t usually intimidating to cook dinner for your father, but what if your father is the famous Chef Gordon Ramsay? The chef is known for being one of the scariest critics on television. If he doesn’t like your cooking, he’ll tell you exactly what he thinks. But when he’s not on camera, Ramsay is surprisingly a very nice man. To celebrate his birthday last year, his children cooked him dinner and his reaction was everything they hoped. Ramsay had no idea his children were planning a huge birthday celebration in November 2017. He suspected a surprise was coming when his 20-year-old daughter, Megan, drove him and his wife, Tana, to a secret restaurant location. Ramsay was then greeted by his parents, along with his other children—twins Holly and Jack, 18, and Matilda, 16. It was a family celebration the chef will never forget. Matilda (nicknamed Tilly) and Jack cooked the dinner. 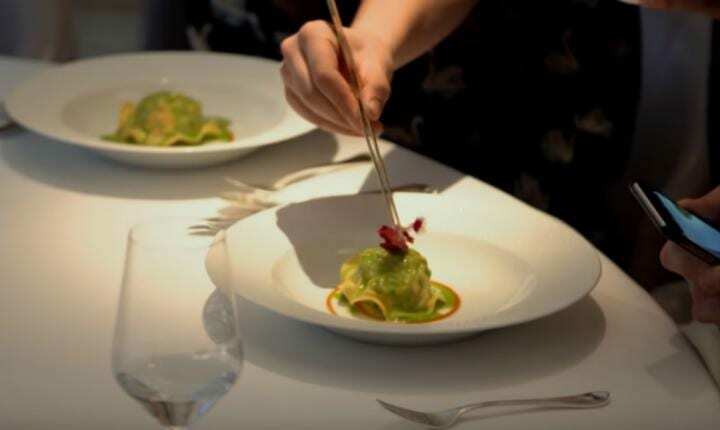 The meal started with an elegant dish of homemade ravioli. Luckily, Ramsay approved of the dish. “Tilly, it’s beautiful. The pasta is so nice and thin,” Ramsay complimented. Next was filet de boeuf. Fans of Hell’s Kitchen can recall Ramsay’s many incidents when he would criticize chefs for cooking meat improperly. But did his children meet his standards? The last course was a decadent chocolate ball topped with warm sauce. Ramsay was so emotional about the kind gesture from his children that he almost started crying. While Ramsay wasn’t expecting this meal, he couldn’t have been more impressed. It was nice for the chef to rest and have a meal prepared for him for once. He couldn’t have asked for a better birthday gift.